This official black LG G4 Qi Wireless Charger is an elegant and useful charging dock for your Qi compatible smartphone supporting both landscape and portrait modes for hands-free viewing. 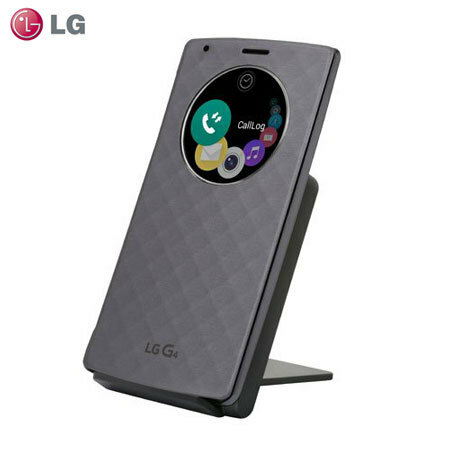 Also compatible with other QI enabled devices, such as the LG G3. shipped quickly with a minimum of fuss and works atreat. tidies the desk environment right up. Using a night clock app and this great little charger my Samsung S6 Edge phone has now become a bedside alarm clock. It was important to me that the charger was wireless, did not take up much space, and had no annoying LED lights indicating charge status. I originally had a Samsung wireless charger but it was useless in the bedroom as the unnecessary LED lights were so bright it disturbed my sleep. This is perfect for the job, and compact enough to take travelling. 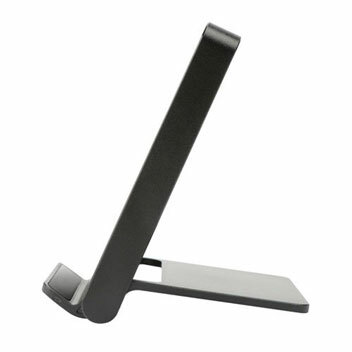 This stylish official LG WCD-110 Qi Wireless Charger allows you to effectively charge your smartphone without wires. 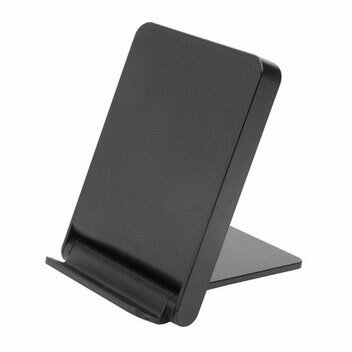 Using Qi wireless charging technology, your Qi compatible smartphone (or smartphone with a Qi compatible case) can take advantage of this wonderful feature so you can simply rest your smartphone on the dock without the need to plug in cables. 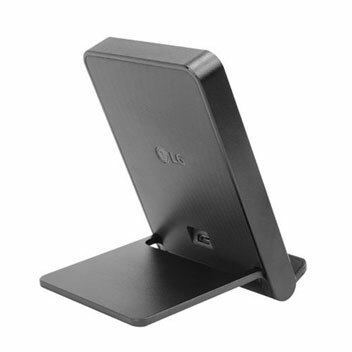 The sleek design of the LG WCD-110 Qi Wireless Charger allows it to work with any décor. Position your smartphone in either portrait or landscape, so you can enjoy streaming or downloaded media content on your device or monitor notifications at a glance. This Qi charger is fully compatible with most cases including the official circle cases from LG. Due to its clever foldable design, you can take the LG WCD-110 Qi Wireless Charger with you in your bag without it taking up any unnecessary space. 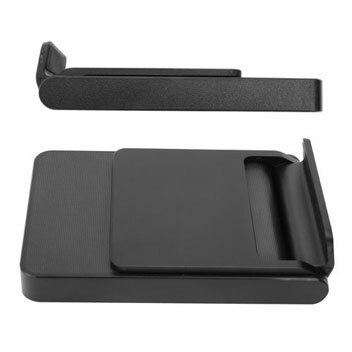 PLEASE NOTE: If your phone isn't Qi enabled, take a look at our Qi compatible cases.